Thank you to everyone who came out and braved the frigid cold temperatures for our first-ever Operation Fuel - Ice House Presented by Eversource Energy! 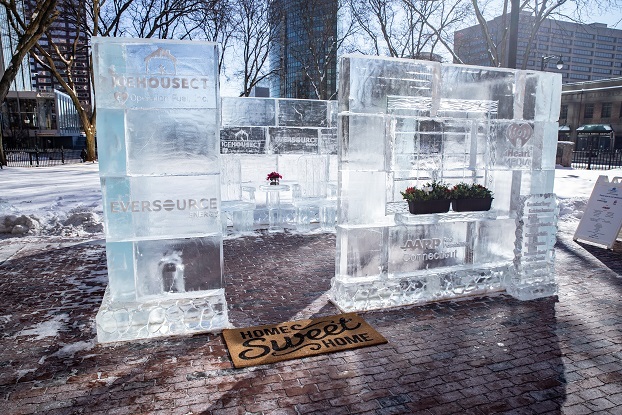 During the day on January 31, 2019, visitors toured and sat in a 15’ x 15’ “house” made out of giant blocks of ice on the grounds of the Old State House in downtown Hartford to raise funds and awareness for the hundreds of thousands of households in our state struggling without heat or electricity. We raised approximately $63,000 to help warm our neighbors’ homes with the support of our sponsors and many generous community individuals. Though the event is over, donations are still coming in! Those who wish to help local families and individuals in need may continue to donate online at https://donatenow.networkforgood.org/operationfuel. 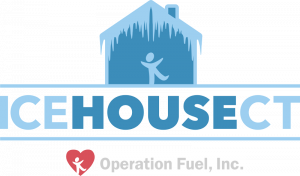 To see a time lapse video of the Ice House build please click here. Thank you to everyone who “chilled out” with us! Learn how to "Chill Out"
Anyone is welcome to visit the Ice House. 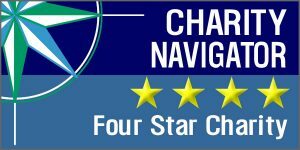 Donations collected during the Fundraiser will provide assistance for the thousands of Connecticut households who are struggling to pay their energy bills. Renee DiNino of iHeartCommunities will be taking her show on the road and will be onsite all day! Check back for more event details!